Today, it’s not hard to see RPA’s potential for virtually every type of business. The ability of automation to increase productivity, prevent errors, and reduce operating costs is well documented and increasingly well known. And with user-friendly solutions like Kryon’s, implementing RPA can be fast, intuitive, and easy. But while the “why” and “how” of automation are getting easier to answer every day, many businesses still struggle with the questions of “which” and "where": Which processes are the best candidates for RPA? Where within an organization can automation be most effective? To learn about how Kryon Process Discovery helps you answer these questions so that you can scale RPA effectively throughout your company and maximize your ROI, we invite you to join us at the Automation Innovation Conference taking place in London, on November 6th. How is RPA changing the business environment? What does the future hold for automation? And how can you make the most of RPA for your business? If questions like these interest you, we invite you to join at the Robotics Process and Intelligent Automation Forum, taking place October 29-31 in Singapore. You’ll have the chance to hear from a variety of experts in robotics, business, data science, and more. And you’ll walk away not only with a better understanding of global trends, but also with practical ideas for leveraging RPA within your company. We are Heading Down Under for RPA Melbourne 2018 - Join Us! Kryon's APAC team is excited to be headed down under next week, September 25th - 26th, for the RPA Melbourne 2018 Summit. Robotic Process Automation (RPA) is no longer hype – 1 in 3 organizations are intending to use robotics, and 25% of larger organizations are already using RPA. Join us and leading high-level executives from across Australia to discuss strategy and benchmarks to create a clear road map for business transformation required for the 4th Industrial Revolution. How does Robotic Process Automation (RPA) and Process Discovery deliver value and innovation to the world of finance? 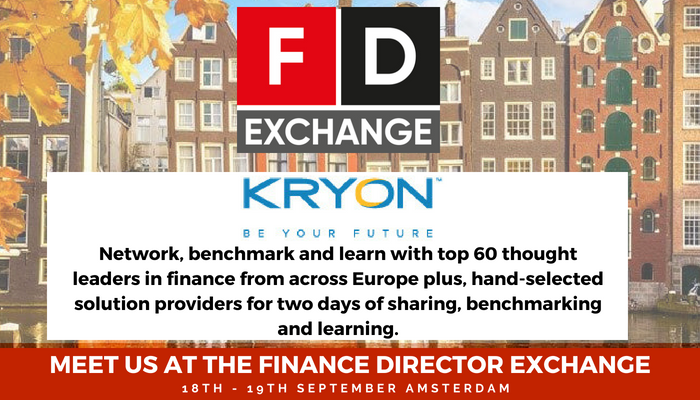 We invite you to join us at the Unleashing Innovation in Finance Summit, taking place September 20-21 in Amsterdam to learn more about these disruptive technologies and how they can work together to reduce manual tasks, improve compliance and reduce costs for finance departments and across the entire organization. How does Process Discovery change the landscape of automation for all types of businesses – and why does that matter for your company’s finances specifically? With these questions in mind, we invite you to join us at this month’s Finance Director Exchange to learn more about RPA, Process Discovery, and how they can work together to optimize the efficiency of both technologies. The event will take place September 18-19 in Amsterdam, and we hope to see you there! 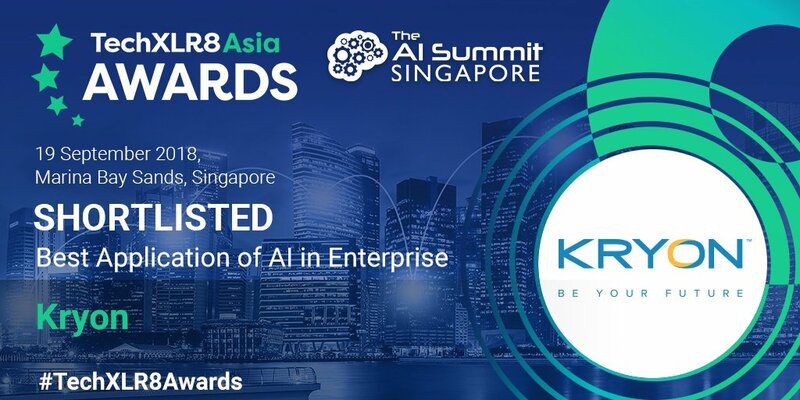 Join Kryon at the 3rd RPA & Intelligent Automation conference in Singapore, June 19th-20th to discover why across nearly every industry – finance, insurance, healthcare, legal, manufacturing, banking and utilities, and others – Robotic Process Automation (RPA) technologies are being used to drive business agility and efficiency. Learn how a virtual workforce, comprised of software robots, can become an integral part of your greater workforce, to automate burdensome, high volume, and time-consuming business processes quickly and easily.